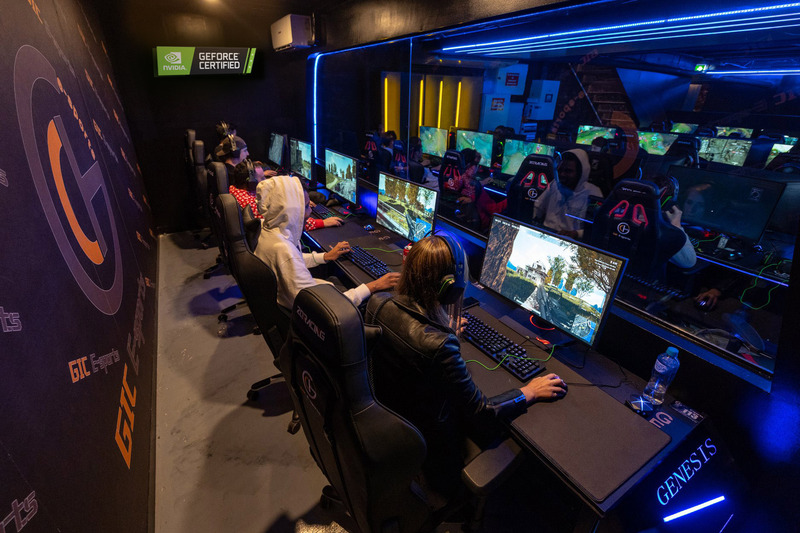 GIC E-Sports, one of the GeForce-certified iCafes in Melbourne, Australia. The GIC E-Sports Zone is fully armed with GeForce RTX 2080 Founders Edition graphics cards and G-SYNC monitors. SINGAPORE — December 21, 2018 — The number of GeForce-certified iCafes in operation has reached more than 600, exceeding the forecast by 20 percent in less than a year. Following the launch of the new GeForce® RTX™ 20-series GPUs, LHH of Taiwan has become the first iCafe to fully convert to the GeForce RTX with more than 200 RTX-enabled PCs. Powered by the new NVIDIA® Turing™ GPU architecture and the revolutionary NVIDIA RTX platform, RTX graphics cards bring together real-time ray tracing, artificial intelligence and programmable shading – enabling a whole new gaming experience. View a full list of GeForce-certified iCafes in each country here. Enter the world of Assassin's Creed in "For Honor"